Suitable for every skin tone, Beyu Transparent Fixing Powder mattifies the skin and controls the extra shine giving a complete finish to your makeup. It is easy to use on the go! Mattifies shiny areas of skin. Skin looks cared for and even. Sets any foundation and makes it last longer. Thanks to the transparent colour, the powder adapts to suit any skin tone immediately. 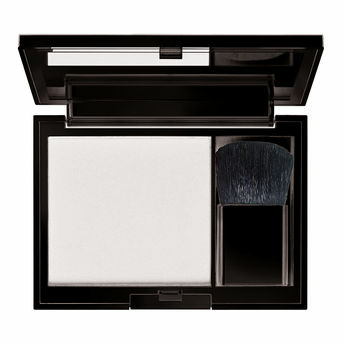 In high-quality mirror compact with brush.